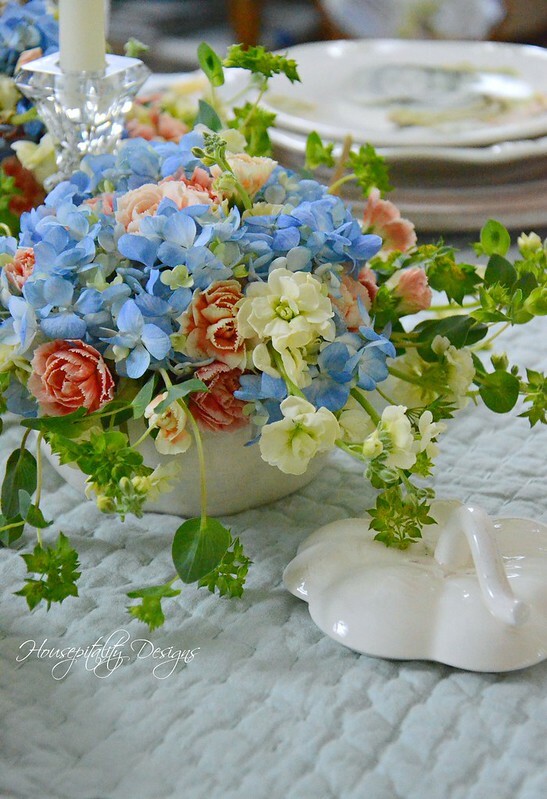 using several vases and containers of flowers in one setting. presented in the Citrus and Flowers post. decisions to make with regard to the new house. Valentine’s Day was momentous in many ways. Other than spending it with my Loves, we finally broke ground! Did you hear the earth move? will be sharing some great floral inspiration. Today’s common theme is Citrus and Flowers. 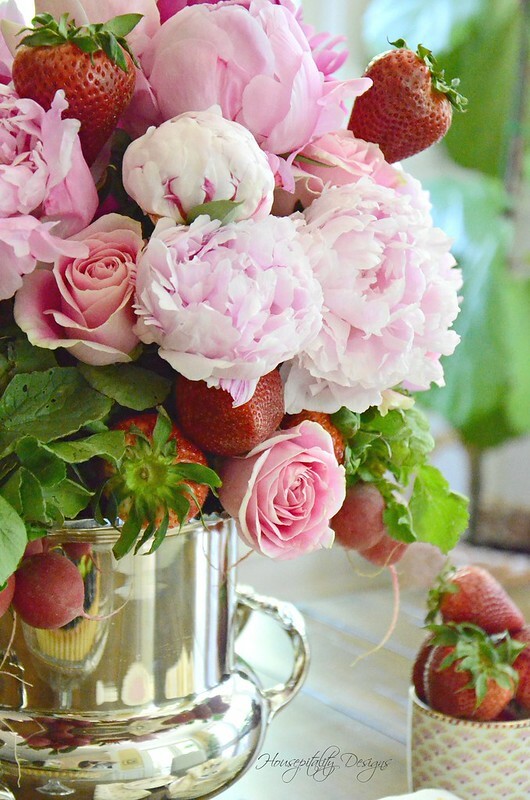 So sit back and enjoy some great floral inspiration!! and joining us on the first Mondays of each Month, is our friend, Yvonne (StoneGable). Their most beautiful images and post links are at the end of this post. Monday Morning Blooms of the year. My arrangement is A Mom’s Inspired Bouquet. It is one of her favorite flowers, the Oriental Lily. Today is the 3rd Friday of the month and that means it’s a special Friday . . . Floral Friday! of floral inspiration. Their beautiful images and links to their posts are below. for you to enjoy and hope you would love to re-create for your own. at the end of the post too! Today’s theme is Individual Arrangements. to take home with them. My signature gift is a little “pretty” with flowers in it. 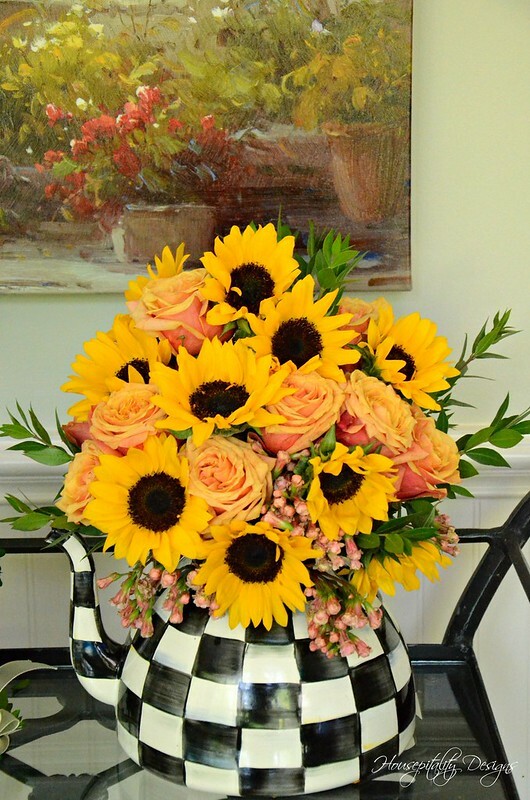 So please join me for Flowers for Friends – Floral Friday. will also be revealed at the end of this post. Today is the First Friday of the Month and it is time for Floral Friday! would encourage you to re-create for your own home and pleasure. Today, it is all about The Happy Sunflower! 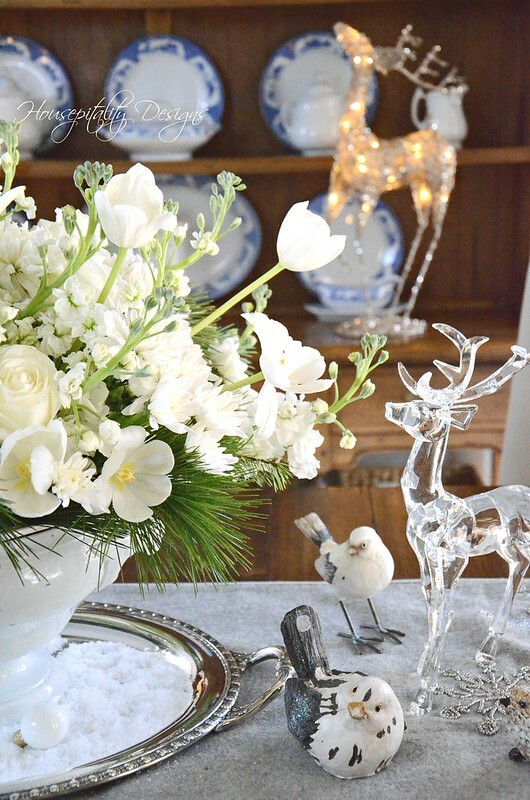 to present fantastic floral inspiration for you to enjoy! Hope you all had a most wonderful Independence Day . . .
years ago for my Ironstone Pitchers of Summer – Floral Friday. 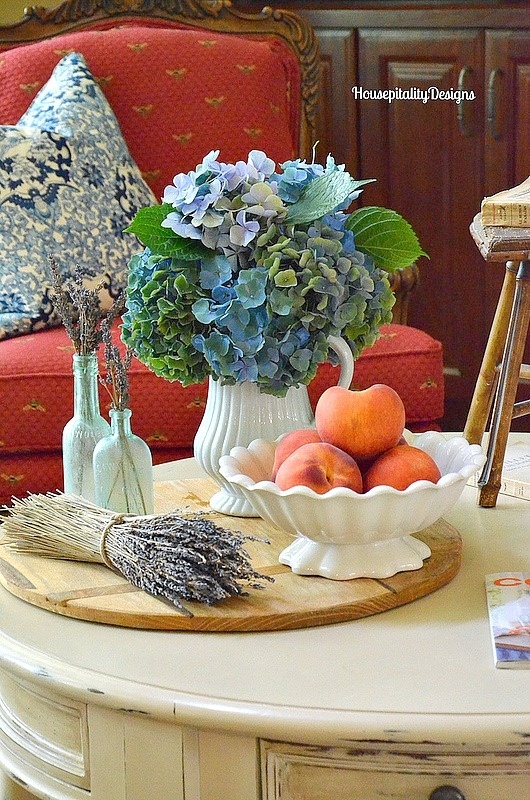 of one of my most favorite magazines and I tweaked it for a summer vignette. Today is all about this week’s happenings and a fun announcement. Fun Announcement? Well you shall see at the end of the post. So this week as far as the house is concerned was all about the Home Inspection. Now that definitely is not the fun announcement. In order to stay ahead of my posts, which I seldom do . . .
which will be on June 15th (the third Friday of the month). 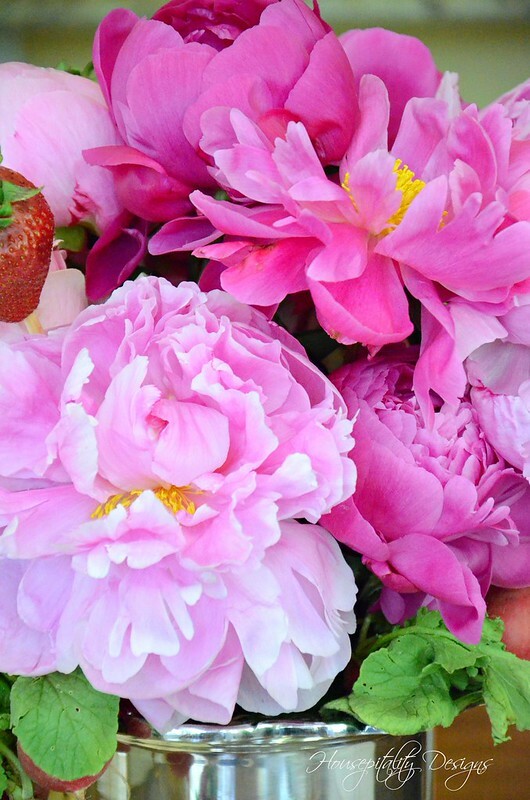 For me, it was all about Peonies and more. It’s a great Friday as it is the third Friday of the month which means it is Floral Friday! 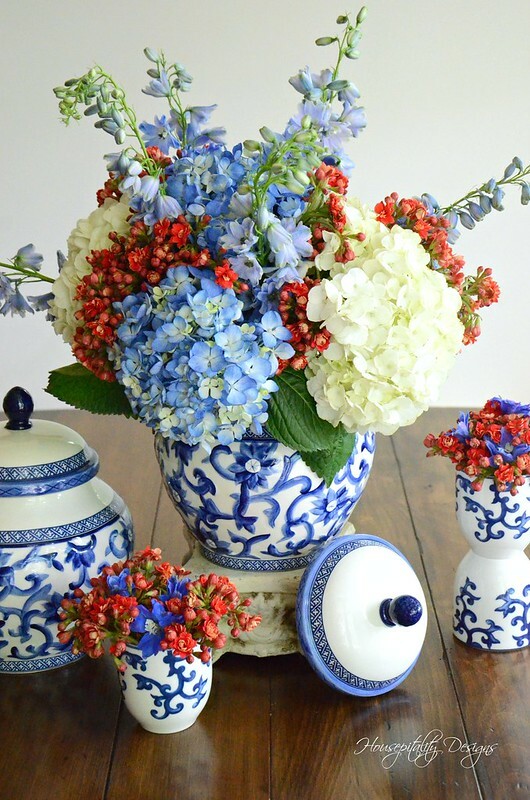 to bring you some amazing red, white and blue floral inspiration. using my Ralph Lauren Mandarin Blue pieces.